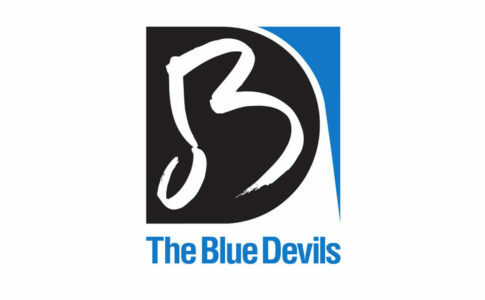 Fifteen student musicians have an opportunity to receive $8,000 each from the newly established D’Addario Foundation College Scholarship Fund. 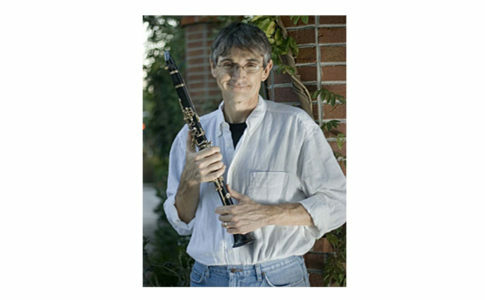 Musicians of all types will be considered for the scholarships. The students do not need to be music majors. 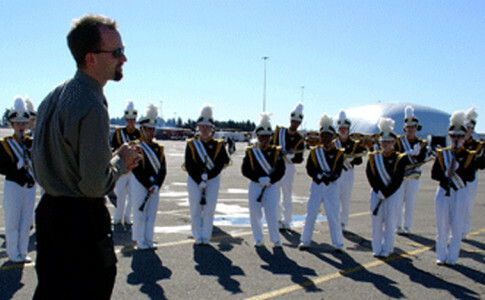 While applicants will be interviewed, they will not need to audition. 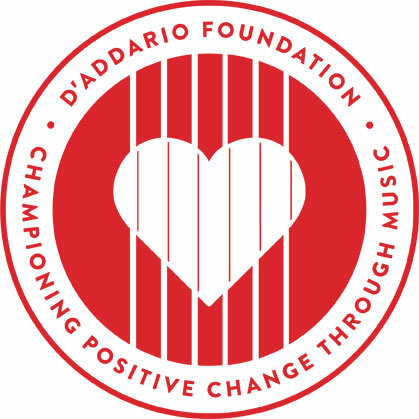 In this first year, the D’Addario Foundation will work with partner not-for-profit organizations to invite applicants. Prospects must be actively participating in their community music programs for at least three years, mentoring within those programs, and maintaining a certain number of class hours and minimum GPA, according to the press release. Recipients can use the money for the softer expenses—such as books, food, and transportation—that go along with a college education. Applications will be accepted until the end of the year with recipients announced in February 2019. The scholarship fund was created following a $200,000 donation from the Rita and Herbert Z. Gold Charitable Trust, and D’Addario plans to expand the program to more recipients in the future.